Sime Explorer Impact Drive Sprinkler is constructed with a heavy cast aluminum body, aluminum drive arm and heavy duty lower turning union. 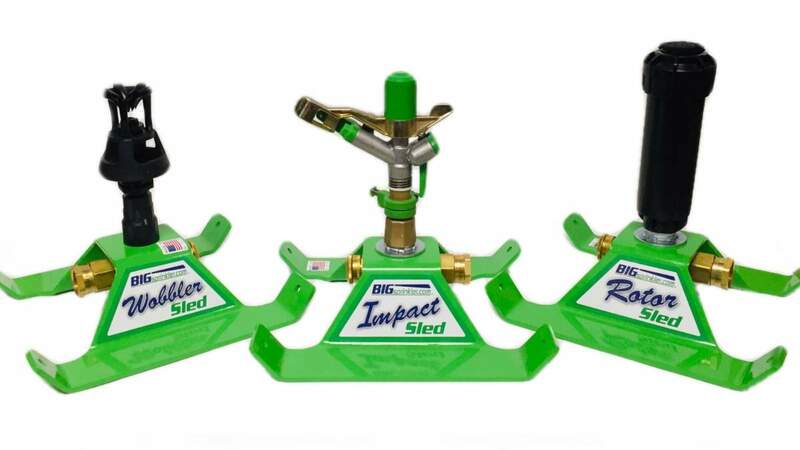 Features include adjustable stops for full or part circle coverage (slow reverse in part circle mode), an adjustable jet breaker for changes stream pattern and a quick change nozzle setup all supported by a robust flanged base connection. Includes a set of nozzles included to accommodate 135 to 750 gallons per minute and coverages up to 510 feet in diameter! The Sime Explorer features the new style drive arm that operates in a shorter stroke up and down motion instead of the side to side motion reducing vibration on stand pipes and operating on a variety of slopes. The Explorer is a powerful sprinkler with large volume capability for many applications including agriculture, mining de-watering and reclamation, industrial dust suppression, traveling irrigation guns, and much more.